We would like to encourage our pupils take their learning experiences home with them and we also realise that parents would like to participate in their children's learning. 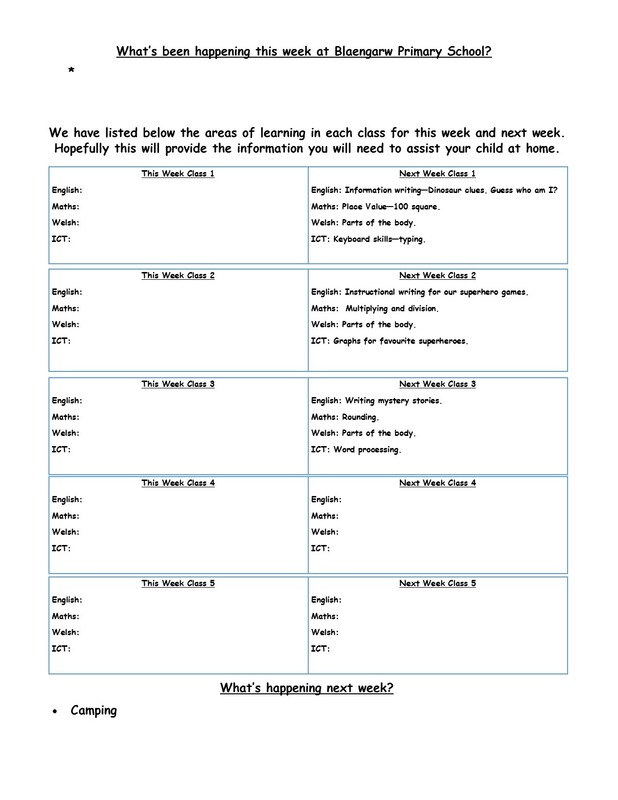 In the link below we are showing the areas that are being covered this week and what areas will be covered next week in your child's class. Hopefully the teacher's planning will be a useful piece of information for everyone.